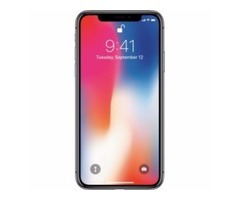 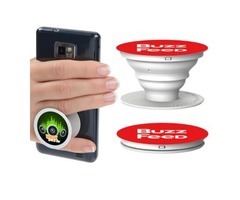 A popular phone stand is used by the most of the people in their smartphone which can be easily trimmed in and out is called popsockets which have carved out as one of the best promotional products to enhance your brand name. 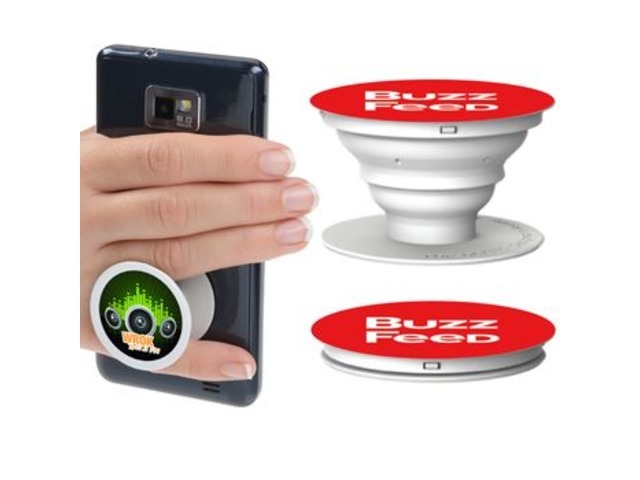 The custom logo printed popsockets can be used as freebies in any events, exhibitions, company retreat etc. 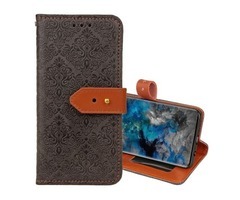 We have different varieties of promotional phone stand holder for your brand enhancement and spreading it extensively.